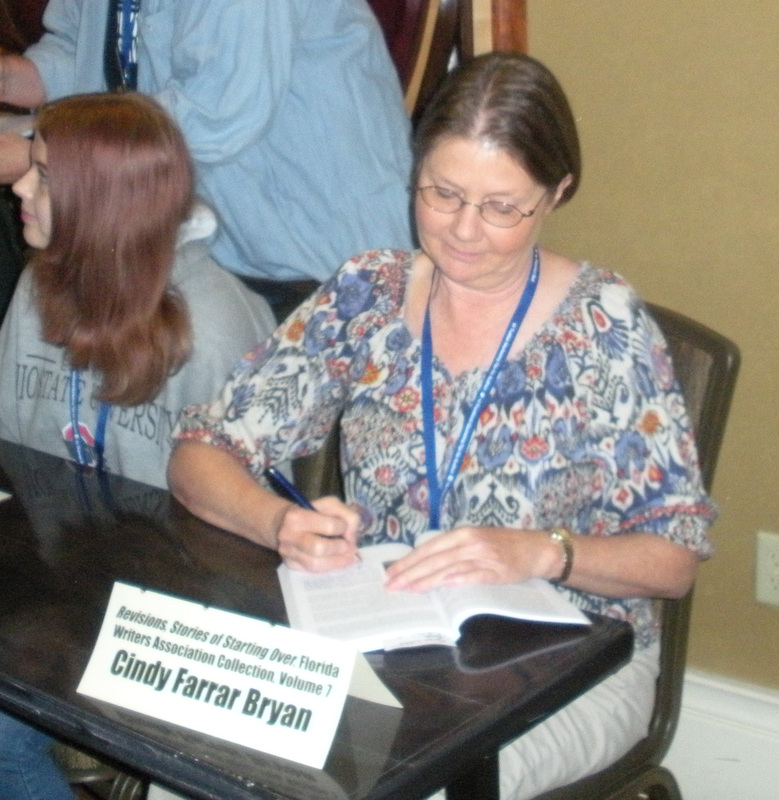 Earlier this year, I entered a Florida Writers Association contest. 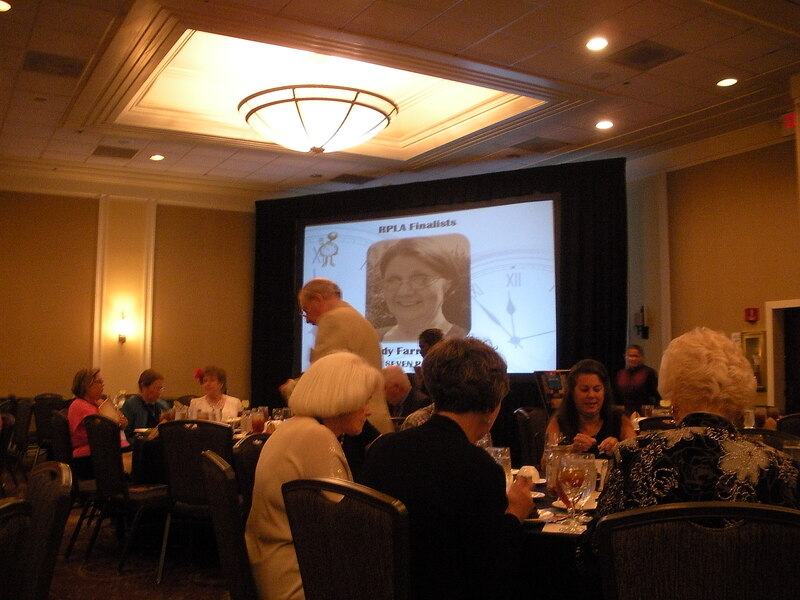 The top sixty entries would be published in the association’s annual collection of short stories. All of the stories would be based on the theme of revisions or starting over. I wrote about my dad and how he restarted his life after WWII. 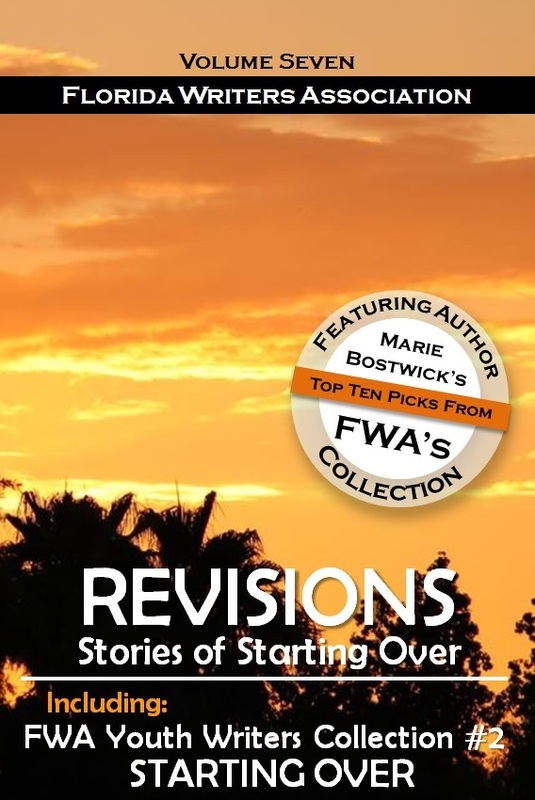 My story was selected as one of the top sixty and was published in the book, Florida Writers Association Collection 7: Revisions – Stories of Starting Over. I have many projects I must tackle before the end of the year and am not able to devote the time to a weekly blog publication and the research that goes behind each post, so I will leave you with this as my last post of the year. It is the story I wrote, The Replacements, about my dad and how he restarted his life after WWII. Blog posts will resume in January and will include a deeper look into the history of Radom, Poland as I have promised. So for now, I hope you all have a wonderful holiday season. Happy Holidays and Merry Christmas. In WWII, the Army Air Forces’ recruitment posters, pamphlets, and movie trailers seduced “average American boys from average American families” to join the service. Two of those average American boys shared a desire to perform their patriotic duty from the air. George Edwin (Ed) Farrar was the middle child of Carroll and Raleigh May Farrar’s brood of nine from Atlanta, Georgia. Carroll Farrar owned a print shop until his health failed. Very ill, he could no longer support his family. 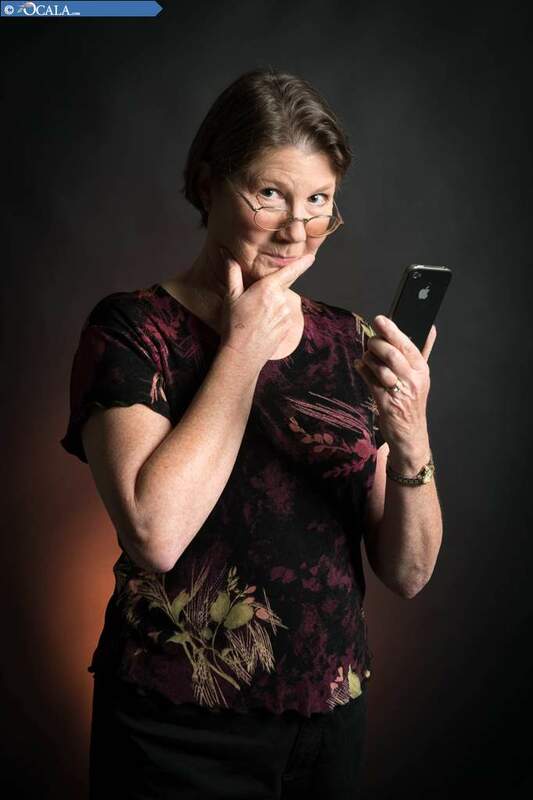 Ed quit school after the tenth grade to replace report cards with paychecks. Aside from his job servicing vending machines, Ed brought home a steady stream of winnings from Golden Gloves boxing matches. John Oliver (Jay) Buslee was the second child and only son of John and Olga Buslee of Park Ridge, Illinois. John Buslee was a partner in the Chicago firm Neumann, Buslee & Wolfe, Inc., self-described as “merchants, importers, and manufacturers of essential oils.” On the road to a bright future, Jay studied for two years at the University of Wisconsin. Though Ed’s and Jay’s lives had different starts and different expected futures, WWII brought them together. They both enlisted in the Army Air Forces. Ed began his military duty as an enlisted man and gunnery instructor. Jay followed the path of an aviation cadet and future officer and embarked upon pilot training. The Eighth Air Force waged a fierce air battle over Europe fighting the Nazis, with numerous losses of aircraft and bomber crew after bomber crew. The American war machine constantly required new bombers and replacement crews to man the controls and guns of those bombers. Ed’s and Jay’s paths crossed in Ardmore, Oklahoma, where they were selected to serve on a replacement crew and completed their final combat training. They would man a B-17 heavy bomber with Jay as the pilot and Ed as a waist gunner. In July 1944, Ed, Jay, and the rest of the “Buslee crew” were assigned to the 384th Bombardment Group of the Eighth Air Force to fly bombing missions over Germany out of Grafton Underwood, England. For the Buslee crew, the reality that their combat training had become actual combat came quickly. On their second mission on August 5th, their flying fortress, Tremblin’ Gremlin, was pounded by heavy flak. They limped back to England with 106 holes in the fuselage; damage to the radio, brakes, and oxygen system; loss of two of the four engines; half the crew wounded; and a dying bombardier. Their following missions throughout August and September were not as rough, but that changed on their sixteenth mission to Magdeburg, Germany on September 28, 1944. The Buslee crew manned the B-17 Lead Banana. After dropping their bombs and coming off the target, their group was startled to find themselves on a crossing course with another group coming in. Wallace Storey was piloting a B-17 behind and to the right of Lead Banana when “the lead ship made a sharp descending right turn” to avoid the oncoming group. Storey saw the B-17 to his right, Lazy Daisy, slide toward him. He responded quickly and “pulled back on the control column to climb out of her path.” Moments after the near miss, he saw Lazy Daisy continue her slide and collide with Lead Banana. Lead Banana cracked in two, just past the ball turret. Lazy Daisy’s wings “folded up and both planes fell in a fireball,” spinning into the clouds. The boys’ families held out hope, and waited for news of their sons. Three of the nine men aboard Lazy Daisy survived, but Ed Farrar was the only survivor of the Buslee crew’s nine aboard Lead Banana. The Farrar family learned Ed was a prisoner of war on New Year’s Eve. Near the end of January 1945, the Buslee family learned Jay died in the collision. Ed sustained serious injuries in the collision. He was unable to walk when confined in the Stalag Luft IV prison camp. Only able to shuffle his feet at first, Ed eventually regained his mobility. On February 6, 1945, the prisoners were marched westward out of the camp. Known as the “Black March,” it began during one of Germany’s coldest winters on record, with blizzard conditions. With very little food, the prisoners marched by day and slept in barns or out in the open at night, never knowing their intended fate. On May 2, 1945, after eighty-six days and five hundred miles, the British liberated the column of men in which Ed Farrar marched. The prisoners, described as walking skeletons, were returned to health before they were returned home. Months later, Ed finally made it home. By then, Ed’s own father was bedridden, but Jay’s father was eager to visit Ed to learn everything he could about the mid-air collision that killed his son. John and Olga Buslee traveled to Atlanta to hear the news in person. Before they returned to Park Ridge, John offered Ed a job as a salesman for his business. Ed did not want to leave home so soon, but he accepted the offer and the opportunity to restart his life. Ed moved into the Buslee home as Jay’s parents would not hear of him living anywhere else. Ed helped fill the void left by their lost son, easing a small portion of the pain in their hearts. John Buslee taught Ed sales skills and life skills and helped him return to the normalcy of civilian life. Ed lived as the Buslee’s son and thrived under John Buslee’s tutelage. He walked a new path toward the man he would become, and toward a success in life he would not have attained without John’s help. Ed had two brothers who also fought in WWII, and he had not seen them since his return home from war. He learned they would both be home for Christmas, and they arranged a reunion in Atlanta. Ed was the last to arrive home, on December 16, and found that his father’s condition had worsened. Carroll Farrar had delayed the business of dying until he could see his three boys together, home from war. A few days after Ed’s arrival, his father was admitted to the hospital. Carroll Farrar died on December 20, just five days before Christmas. In January 1946, once again reluctant to leave his family, Ed returned north to the Buslee home. As a man who had just lost his father, Ed was welcomed back by the man who a year earlier had lost his son. A beloved father and a precious son could not be replaced, but Ed Farrar and John Buslee stepped into those roles for each other to help ease their shared sorrow. Ed and John needed each other in a way neither would have expected before WWII. They both traveled a new, unexpected path that would not have existed without the tragedy of war. The war had ceased to wage over Europe, but the aftermath of war continued to wage deep within both men. For Ed Farrar and John Buslee, WWII meant not only victory, but also loss, healing, learning to live with an altered version of the future, and starting over.